The Amigo Bridle with Rubber Reins is made from eco friendly leather that is vegetable tanned and avoids the use of toxic chemicals during the tanning process. This Amigo Bridle has a raised and padded noseband and browband and buckle fastenings as opposed to billet studs. The Amigo Bridle comes complete with a pair of rubber reins. 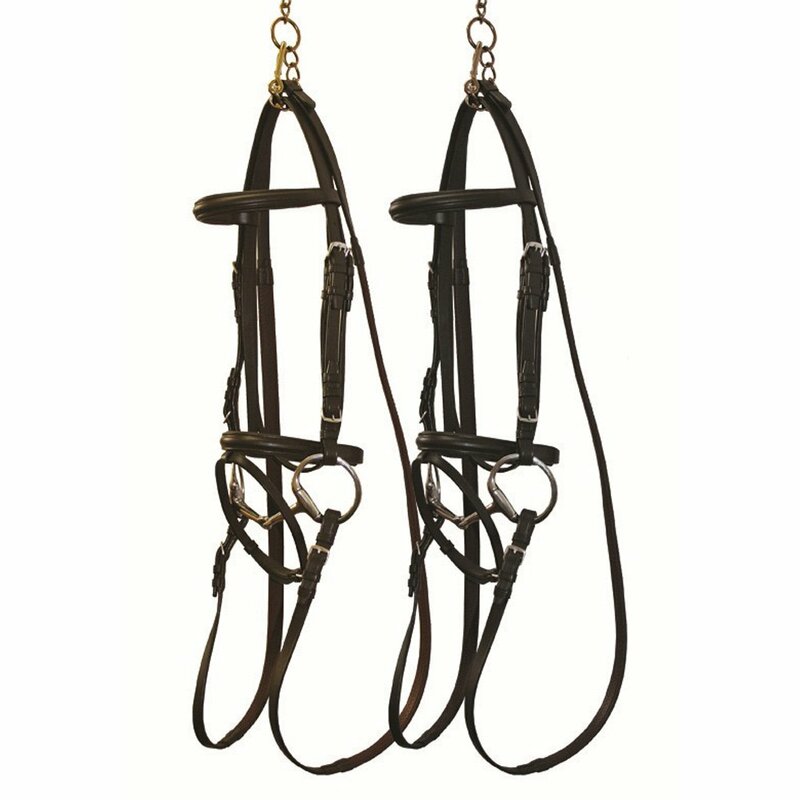 This bridle offers fantastic quality at an affordable price.